Take advantage of this fantastic offer and escape for one night. 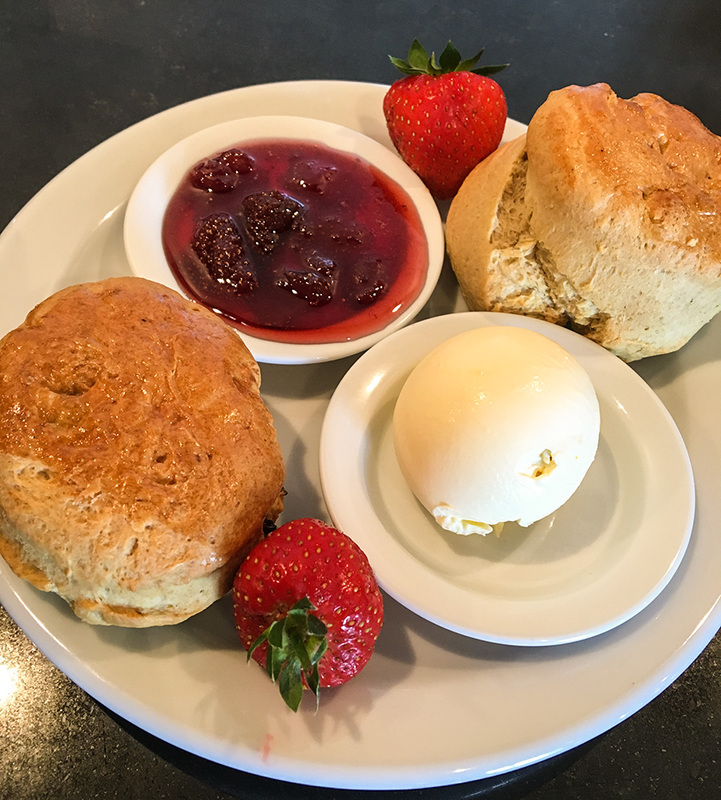 Enjoy a complimentary cream tea on arrival and a full Cornish breakfast in the morning. 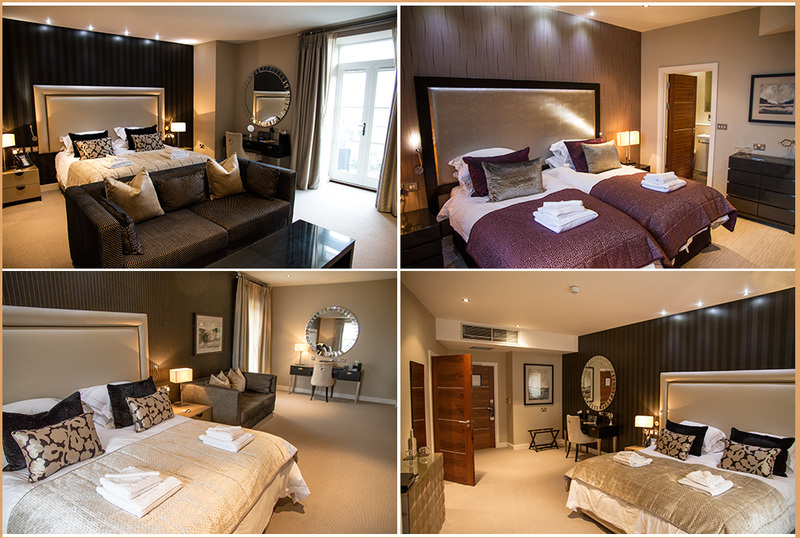 Stay in a non-sea view room for only £85 per night. Upgrade to a sea view for only £20 per night. Add dinner to your booking for £30 per person and you’ll get a complimentary glass of bubbles to enjoy before your meal. This offer is valid from 1st March 2018 – 29th March 2018. Based on 2 adults sharing a room.